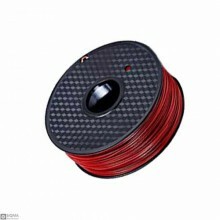 Features:Diameter :1.75mmMaterial: PLA Package Include:1x 20g PLA Filament .. 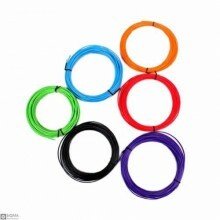 Features:Diameter :1.75mmLength: 10mMaterial: PLA Package Include:1x 10m PLA Filament .. Features:Diameter :1.75mmMaterial: PLA Package Include:1x 1Kg PLA Filament ..